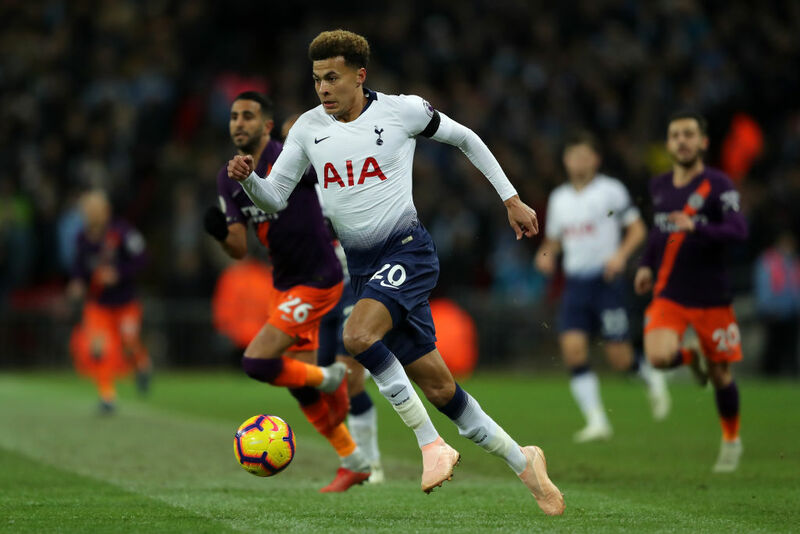 Attacking midfielder Dele Alli has signed a new contract that will keep him at Tottenham Hotspur until 2024. Alli is been part of the English contingent that has formed the core of Tottenham’s team in recent years. Kieran Trippier, Danny Rose, Eric Dier and Harry Kane were named alongside Alli in the England squad that would make the semi-finals 2018 World Cup in Russia. He has scored 38 goals in 111 appearances for Tottenham. The 22-year-old was signed for £5 million from MK Dons in 2015, before returning to the club on loan. Tottenham had made their best ever start to the season before their 1-0 defeat at home to Manchester City last night. Alli has been struggling with injury so far this season but made his lively return last night as he looked to inspire a Spurs comeback. However, an early goal from Riyad Mahrez proved to be the difference between the sides as City returned to the top of the league. Tottenham will take encouragement from the fact that one of their top stars has committed to the club on the long-term, reportedly on a £100,000 a week contract. Spurs failed to recruit any new players during the summer transfer window and will be aiming for financial stability in the coming years as they pay off the debt for their new stadium which is due to be opened in 2019.